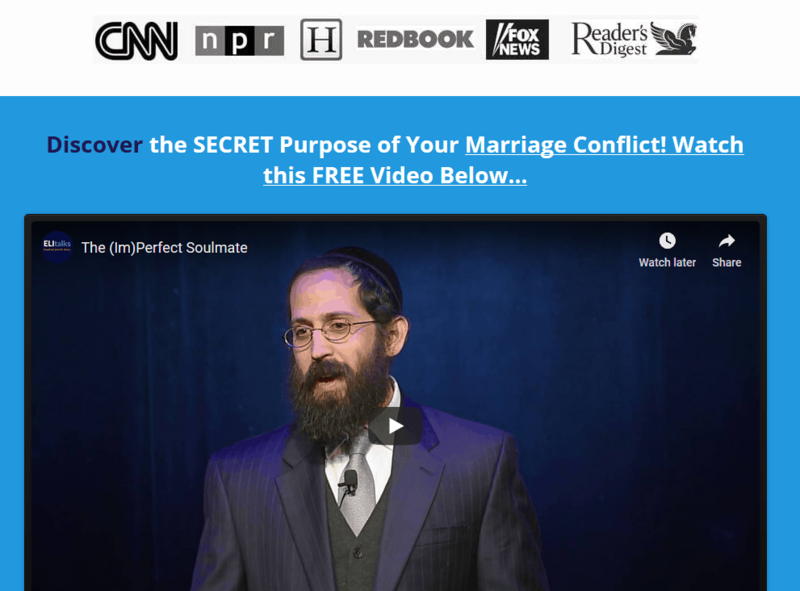 You might think that only couples married for many years would be looking for information about how to spice up their marriages. Really, couples married even a few short years or even months are also looking for advice on “how to spice up your marriage”. Why is that so? Because every couple craves connection. Every person needs to be connected to another in order to feel alive, heard, healthy, and vibrant. It’s one of our basic human needs which we come out of the womb with. Did you marry your Imago? When we don’t have that connection, we begin to act out. Almost like a toddler. We hurt each other, having “tantrums”, getting loud, finding other ways to get our needs met, but they are not so positive this time. The BEST way to spice up your marriage, is to keep and stay connected. All day, every day. Additionally, it’s talking, eye contact, smiles, hugs, words of appreciation, small gestures, acts of kindness, touching, positivity, throughout the day.Fun activities like exploring a new destination together, talking about your first date (or a fun date together), sending a loving text message to your spouse, surprising each other with favorite snacks/treats, are all positive and effective ways to spice up a marriage. Sounds like a lot of work? It really doesn’t have to be. Stay connected now and you won’t have to do so much damage control later. 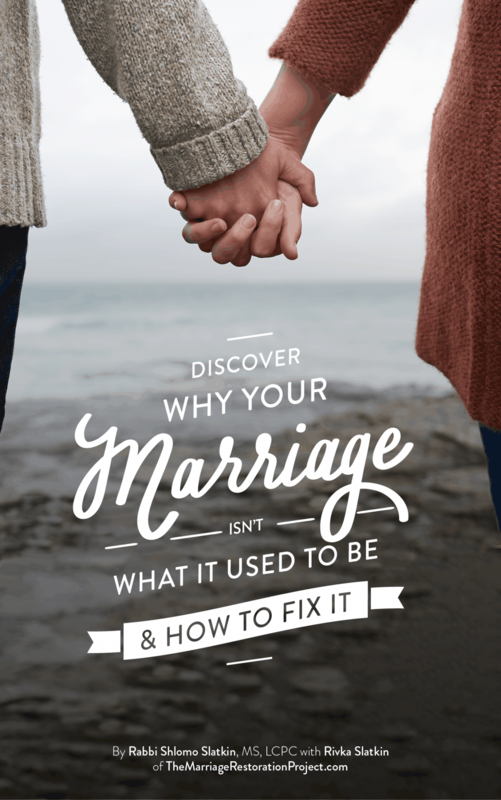 Thinking of ways to spice up your marriage is so much more than just thinking about the physical side of your relationship. Staying connected throughout the day only makes physical intimacy easier and more special, because there’s been a build up of good feeling and positive emotions throughout the day. 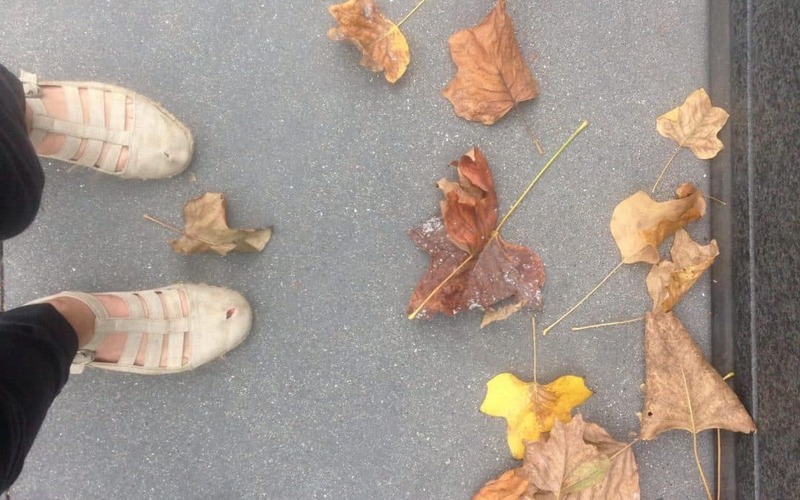 If this marriage counseling exercise seems hard for you, at the very least begin with working on the transition times in your day- like mornings when you leave the house, when you get home, etc. 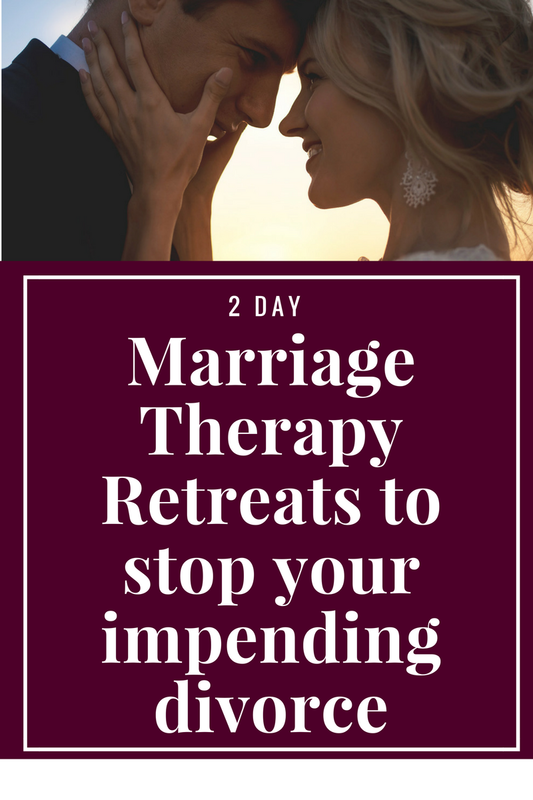 To create a marriage that is connected and thriving for the long haul, talk with us about our 2 Day Marriage Restoration Retreat. It’s the most comprehensive retreat offering followup for 2 months post retreat so that you ultimately transform your relationship and are able to implement a relationship vision going forward that fulfills both you and your spouse’s desire for a fulfilling marriage.